Phil has been training and lifestyle coaching professionally for 10 years. He lives what he teaches. He believes that optimal health and performance is a matter of adopting the right habits and making them a part of your lifestyle. 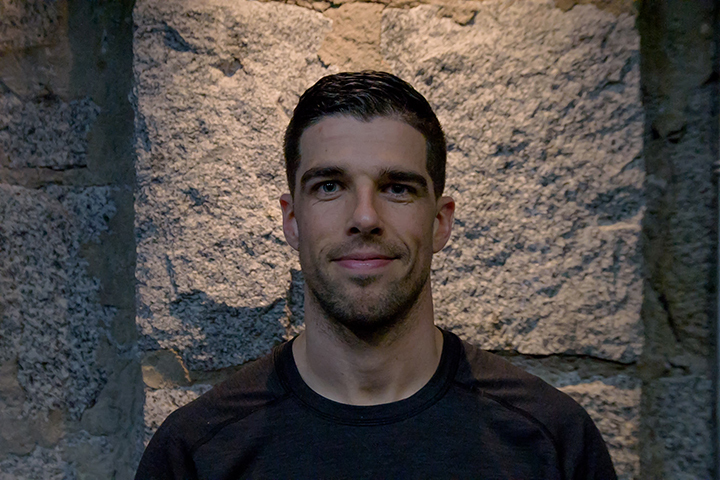 From weight loss clients to professional athletes, Phil has a broad base of knowledge and experience to help his clients reach their goals. He takes a holistic approach and uses his different skill sets in order to develop an individualized approach that suits each client's needs. Sign up for diet and training tips and upcoming events.